I am excited to share my love of quilting. 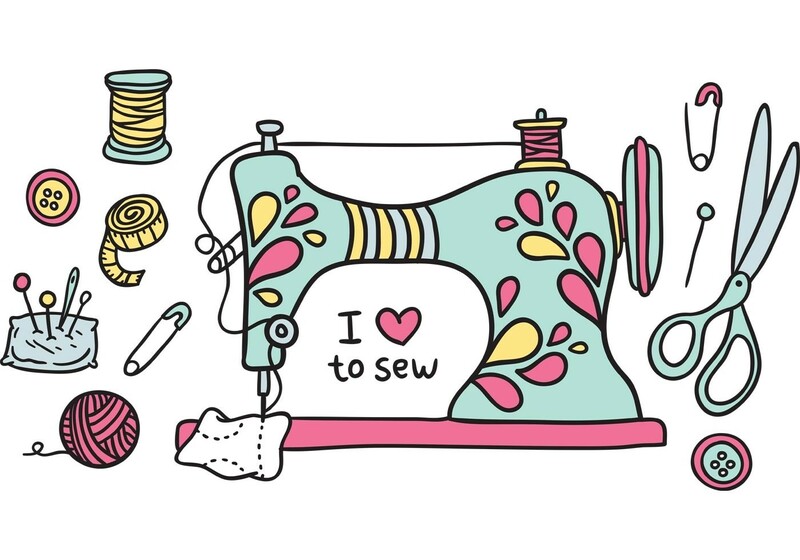 I am striving to keep the love of sewing (and quilting) alive and well by teaching children's sewing classes on a weekly basis in my studio. I am a HEXAMANIAC! 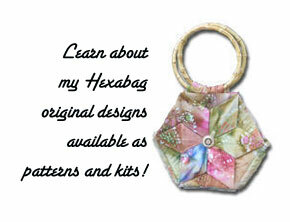 I can help you fight off the hexabug with innovative hexagon projects.